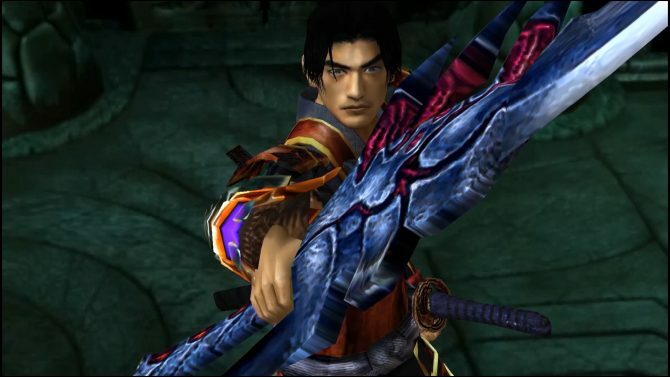 One of the most notable releases in the first month of this year is that of Capcom’s remaster of Onimusha: Warlords, which is out as of today. Ahead of release, we were able to play through the entire game and found that it still held up incredibly well for nearing 20 years old. In our review for the game, which you can read right here, we praised Onimusha: Warlords for its updated visuals and new control schemes which helped make the game feel far less aged. 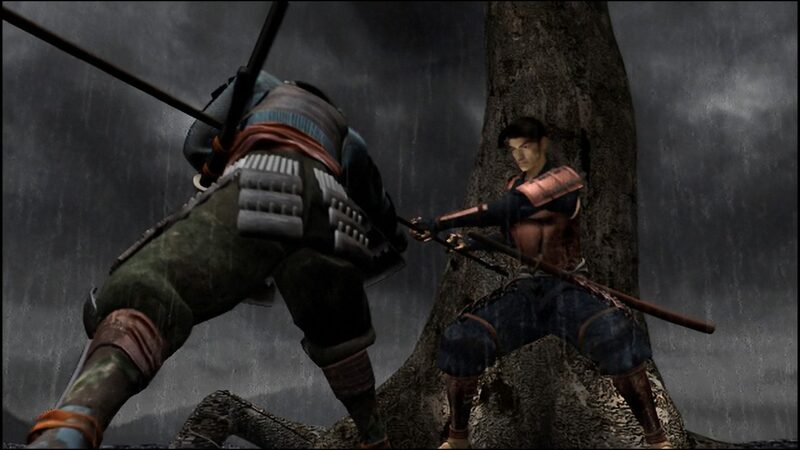 To help give you a better idea of how the game looks on that visual front though, we also captured the first 45 minutes of gameplay footage from Onimusha: Warlords for you to see for yourself. If you’ve been left wondering just how much more improved Warlords is on modern generation consoles, then now you can check out our video to see the opening of the game play out for yourself. 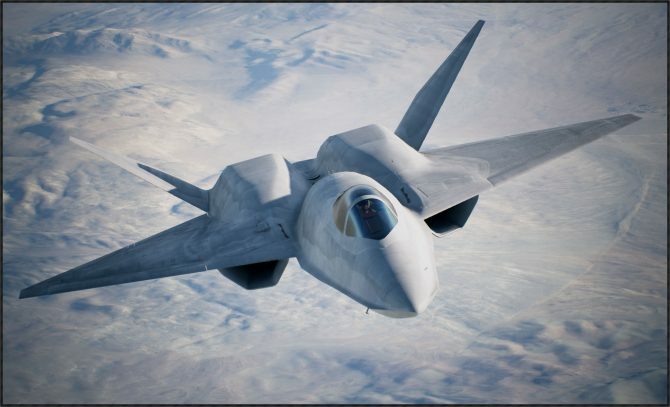 The video in question is attached below for your viewing pleasure. 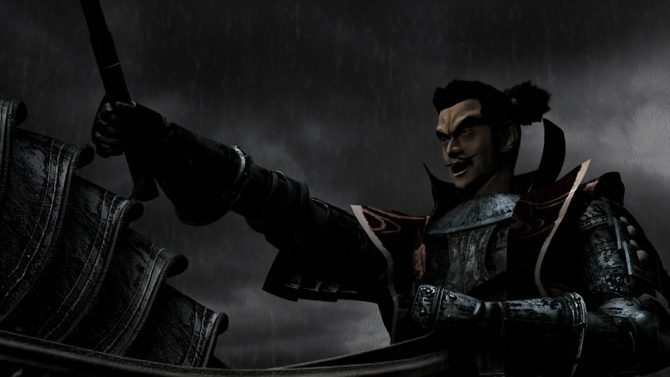 Onimusha: Warlords is available now on PS4, Xbox One, Switch, and PC.